Sriracha is so hot right now, in all sorts of ways. We took some time to decide which of our favourite nuts could handle the action this exotic hot sauce brings to the table. It turns out that the smooth, rich flavour of the cashew is the perfect dance partner. 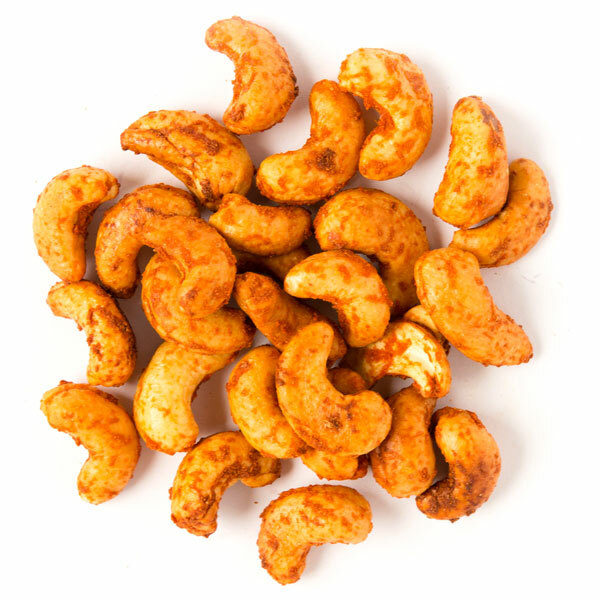 Cashews give you an extended energy boost and help support the immune system. And Sriracha...well, you'll have to let your taste buds decide!